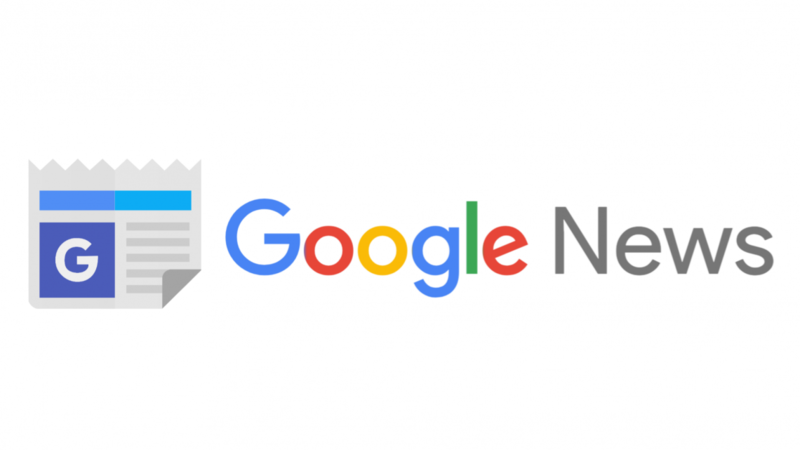 Google News is now released with four new features to enhance the user experience even at their low internet connectivity. The idea is to deliver the news to every smartphone individuals across the globe, so they took a step to reach the audience with basic Android mobiles which include Android Go as well. To make this happen, Google has set up a team to build the News platform bit more widen, regardless of connectivity level. To utilise data at the lowest cost, they started the step of video streaming. When a video is delivered on Google News it will be played under the name of YouTube Go, which is an optimized version when compared to the original. Meanwhile, it will not autoplay any videos since there should not any loss of data without the knowledge of the user at any given point. Newscasts is another added feature, which doesn’t allow the news to be loaded with full images, videos or any media files. Instead, it will be text-centric, where only the content will be delivered with the intention of saving the data. The next feature is, similar to caching, where the image files will be shown at the lower quality until the user clicks on the image to have a full view. Similarly, as already said the music, gif or video file will not be auto streamed once you enter into the news article. The data will be cached on the device only when you intend that file to be loaded. Finally, the users can have an offline mode, once after they downloaded through WiFi for the latter reading purpose. The Google Team ensures that these features will run by default and not roll out in any future update all across the globe. Google News has recently updated the platform with the use of Artificial intelligence and Machine Learning, it can easily find the relevant news and deliver them in chronological order as groups to the users. How To Secure Data and Avoid Theft?